Very pleased with this purchase! 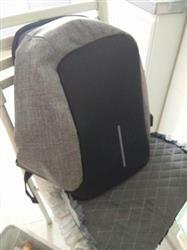 Backpack is light, sturdy, and only time will tell how it holds up, as I carry a maximum capacity of books and a laptop! I am happy with this purchase! My son loves this for high school. 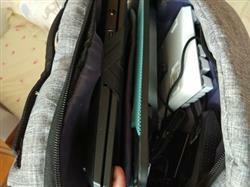 It's very roomy and he can take his laptop to school too and still has plenty of space. Beautiful and functional. High quality. This backpack has been a life-changer. 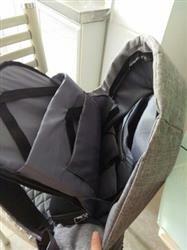 There are more than enough compartments for my work items and much more. I am able to fit my laptop, notebooks, and there is still enough space to pack certain things for when I am traveling. In addition to the compartments, there is an external charger.